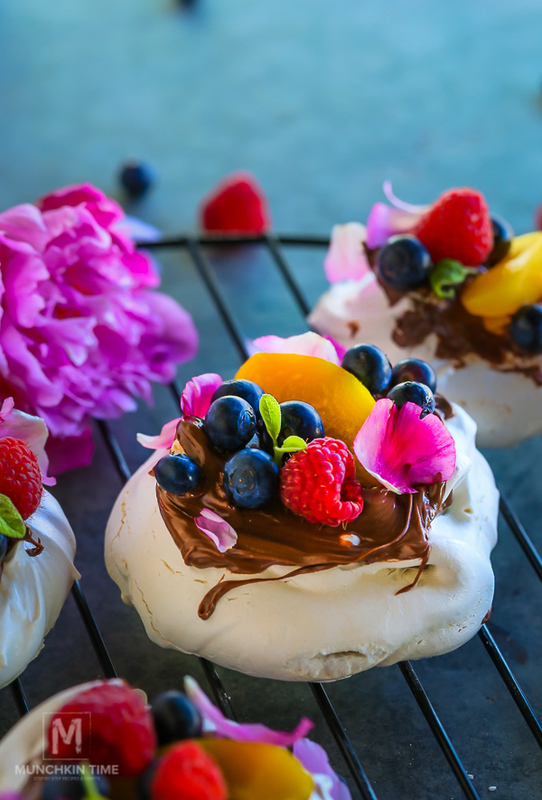 Pavlova Recipe is one of my favorite dessert to make & eat during summer times. All of those fresh local berries taste so heavenly with meringue and Nutella. 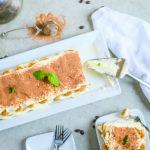 Even tho it bakes really slow, this dessert is so worth trying. 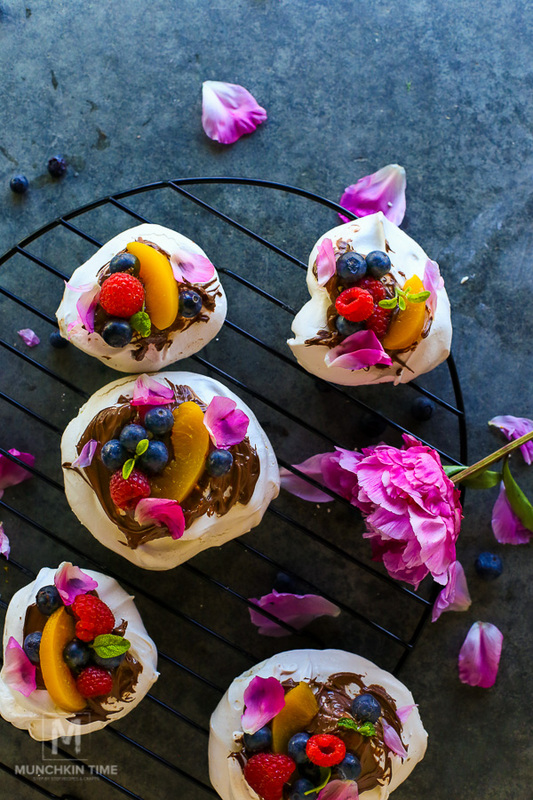 Made of delicious meringue followed by yummy Nutella spread and garnished with local blueberries, organic raspberries, mint and sliced peaches. Light as a cloud that melts in your mouth kind of dessert. If you make this Dessert Recipe please tag my name @munchkintimeblog on Instagram, I would LOVE to see your creation! 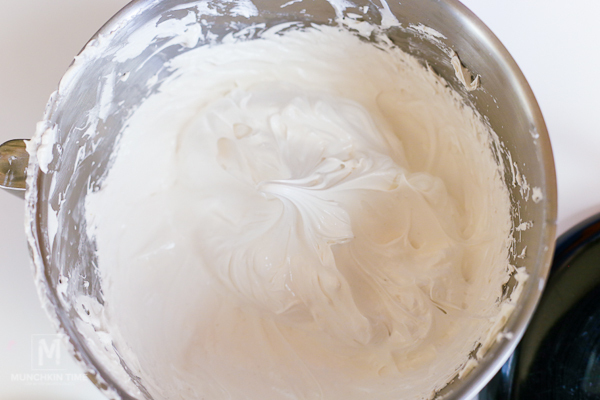 Using stand mixer whisk together egg whites, cream of tartar, and pinch of salt on medium speed until soft peak forms. Add sugar 1 tablespoon at a time, beating on high speed until stiff peak forms, about 20 minutes (scrapping down the bowl few times). Spread meringue over circles on a parchment paper. Bake for 1 1/2 hours. IMPORTANT: Do Not Open the Door. Turn off the oven and let meringue dry with Door Closed for about 1 hour. Remove, let it cool to room temperature. Spread Nutella on top. Add blueberries, raspberries & sliced peaches. Garnish with fresh mint. Enjoy with tea! Q. 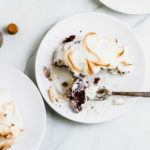 – Did you like this Pavlova Recipe? 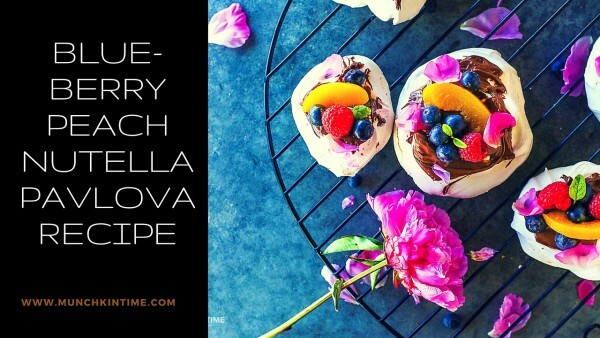 Blueberry Peach Nutella Pavlova Recipe - it is a melt-in-your-mouth-kind dessert. 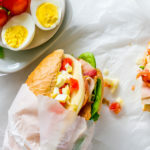 On a parchment paper draw desired size circles, place parchment paper on a baking sheet making sure to invert the paper so circles are upside down. 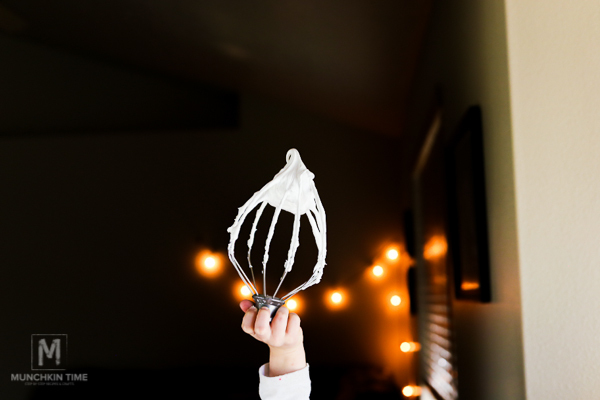 Using stand mixer whisk together egg whites, cream of tartar, and pinch of salt on medium speed until soft peak forms. Add sugar 1 tablespoon at a time, beating on high speed until stiff peak forms, about 20 minutes (scrapping down the bowl few times). Spread meringue over circles on a parchment paper. Bake for 1 1/2 hours IMPORTANT: Do Not Open the Door. 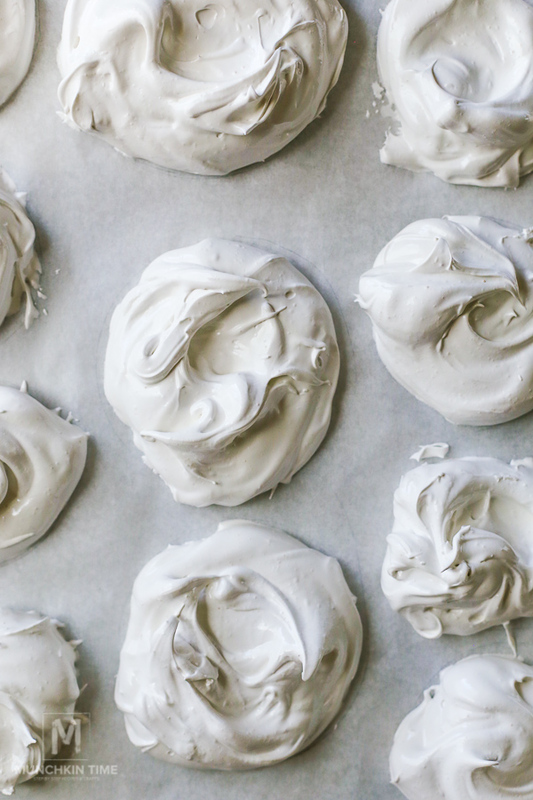 Turn off the oven and let meringue dry with door closed for about 1 hour. Remove let it cool to room temperature. Spread Nutella on top. Add blueberries, raspberries, sliced peaches garnish with fresh mint. Enjoy with coffee! 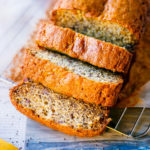 Want to get recipe updates in your email box? 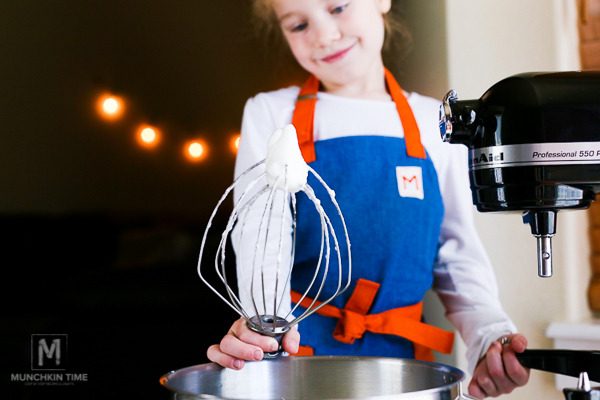 Join Munchkin Time’s email list on the bottom of this post to receive recipe updates. 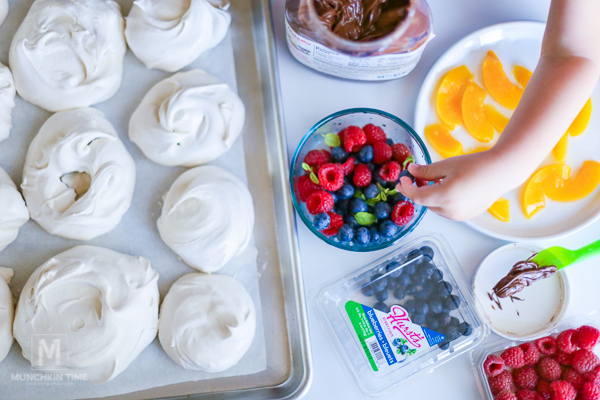 Blueberry Peach Nutella Pavlova Recipe was brought to you by Fred Meyer! 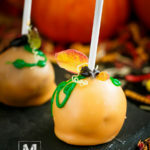 These sound soooo delicious!!! 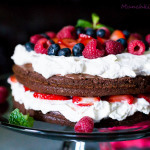 I am a sucker for anything Nutella and the fresh fruit on this dessert looks amazing! 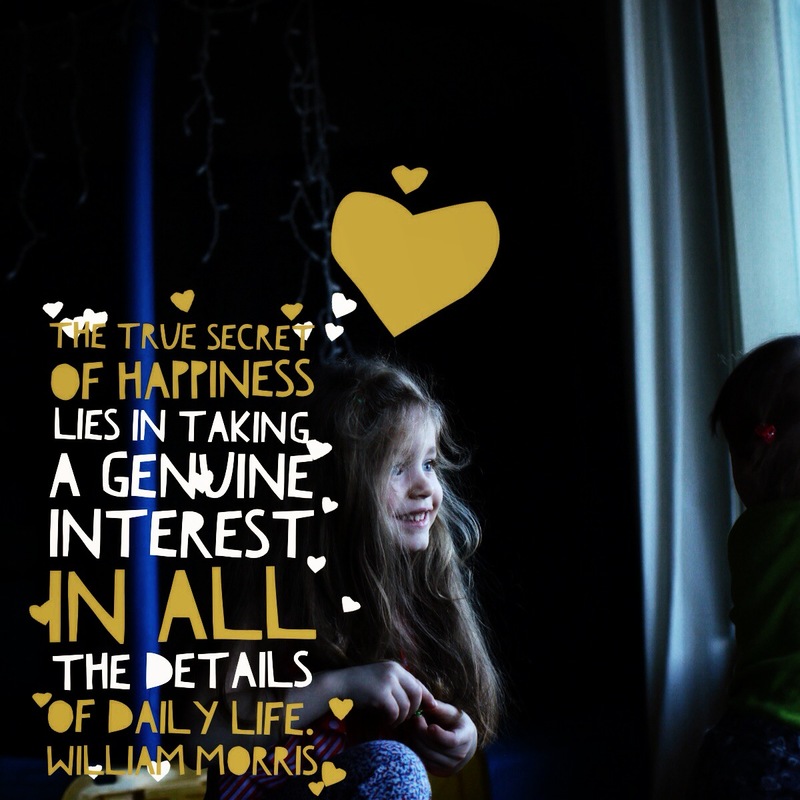 Thanks for sharing with Thursday Favorite Things – I am going to feature this post tonight on my blog!! Thank you so much Angelina for leaving such a beautiful comment and for the feature! You are awesome!